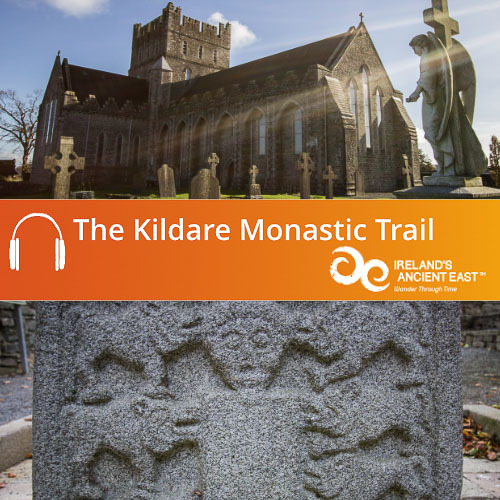 To download your free Kildare Monastic Trail Audio Guide simply add to basket and complete the check out. 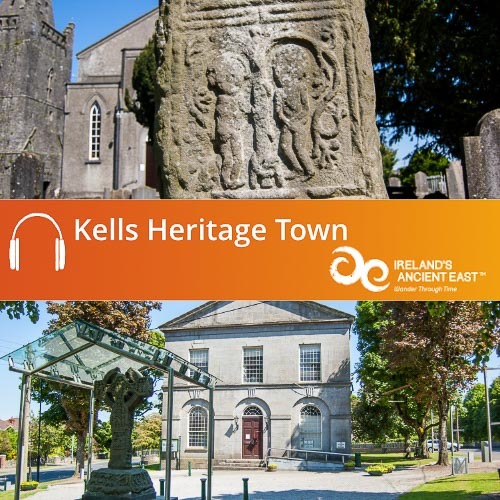 The audio guide will download as a .zip folder containing the MP3 tracks that make up the Kildare Heritage Trail. Once downloaded you can copy the audio files to iTunes or your media player and enjoy. 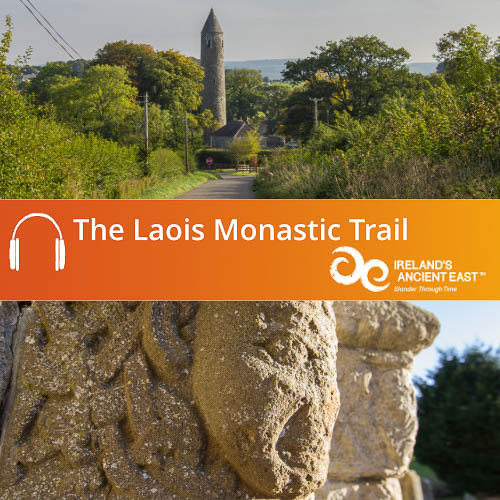 Explore the Ancient Monasteries of County Kildare with your free Kildare Monastic Trail Audio Guide. County Kildare is at the heart of the story of the dawn of Christianity in Ireland, and some of Ireland’s most famous saints like Brigid, Colmcille and Patrick have strong links with the county. 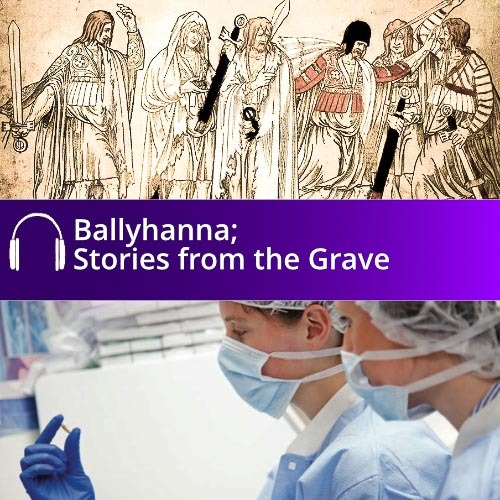 Narrated by Kildare actor Liam Quinlivan; this audiguide to the Kildare Monastic Trail will lead you to atmospheric ruins of ancient monasteries, where you will encounter some of Ireland’s best preserved round towers, panel by panel descriptions of high crosses and fascinating tales of history and folklore. Discover the final resting place of Arthur Guinness, unlock the secrets of the spectacular High Crosses, climb the steps of an ancient round tower. It all awaits you on the Kildare Monastic Trail.